Dior Dior Addict Fluid Stick - Lip hybrid. High impact glossy colour. Fabulous wear. Dior Dior Addict Fluid Stick - Lip hybrid. High impact glossy colour. Fabulous wear.Dior Addict Fluid Stick - Lip hybrid. High impact glossy colour. Fabulous wear. 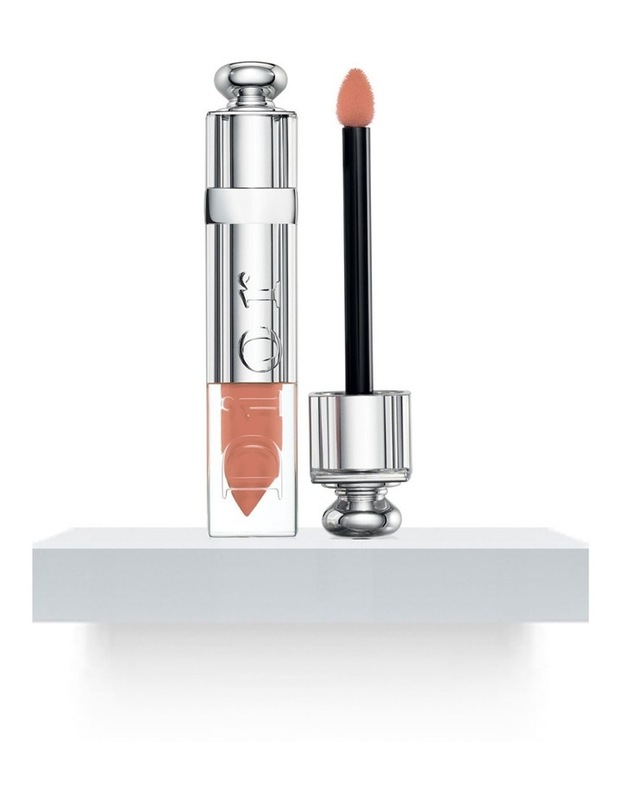 Dior Addict Fluid Stick enables a flawless application in a single sweep: the high-impact colour and long wear of a classic lipstick, combined with the shine of a gloss, all in a thin film that delivers sensational comfort. Colour and shine come together as one for maximum impact with intense, long-wearing lip stain pigments directly encapsulated in spheres of gloss.